6C2500 916587 ‘Freccia d’Oro’. Some cars come up for sale and you forget them the moment you look away -others stick with you, lingering in your mind like a pretty face from your Differential Equations class in college. For me, this car is one I’ve thought about occasionally since the first time I saw it about 10 years ago on eBay out of Southern California for about $20,000 (anyone remember exactly?). 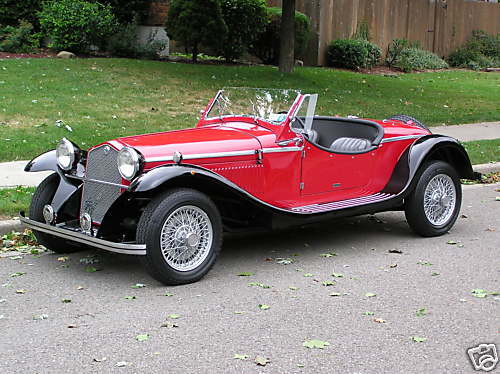 It sold through Fantasy Junction in the last few months for just under $50,000 and is now offered by Autoclassic in Italy. The eBay and FJ sales had it powered by a Chevy V8 (get over it), but Autoclassic seems to be selling it with a core 6C2500 engine and transmission. 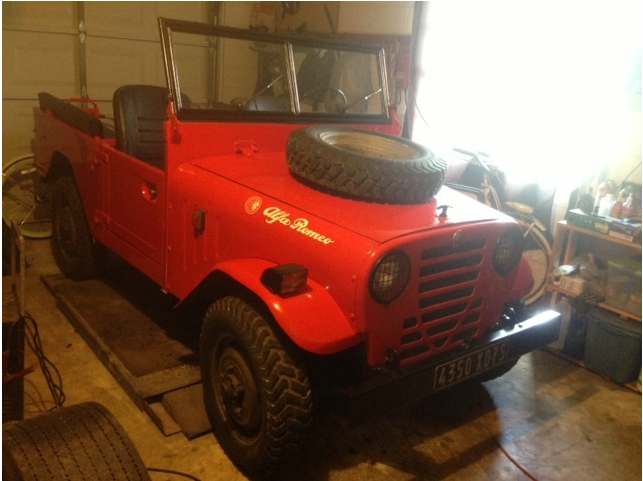 I have no idea what such an engine and transmission are worth -I would think quite a bit (anyone?) -but I have no doubt the price has nearly doubled. Stunning big car. 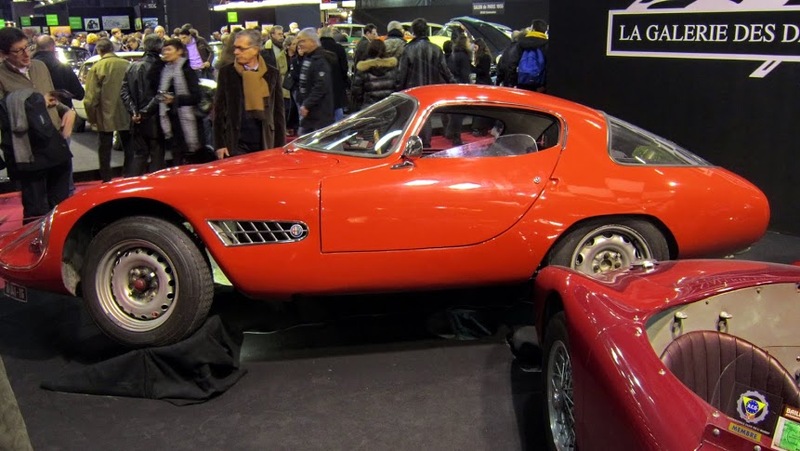 These cars were built at a glacial pace. I think the paint was pretty far gone when it was on eBay -as was the interior. I am not a fan of the red wheels. Market 405: 2600 Sprint 824960 -Nice! 2600 Sprint 10602*824960, 00601. This 2600 Sprint is hanging out next to a 1900 Berlina at Fantasy Junction right now. I went and saw it in person and it really is as nice as it looks in pictures. 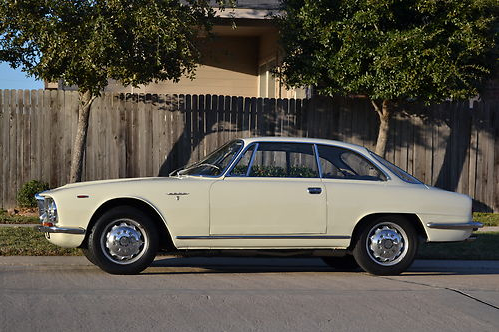 The 2600 Sprint I listed recently was a pretty good deal at $23,500, since it’s got to be more than 65% of the car this is at $55,000. The more I look at these, the more I think another 2600 Sprint might be on my reality based top 10 list, near the Montreal. There is an air of 60’s American car about these -maybe it’s the size and lots of horizontal bars in the grill. Note how skinny the tires are! Very clean example. 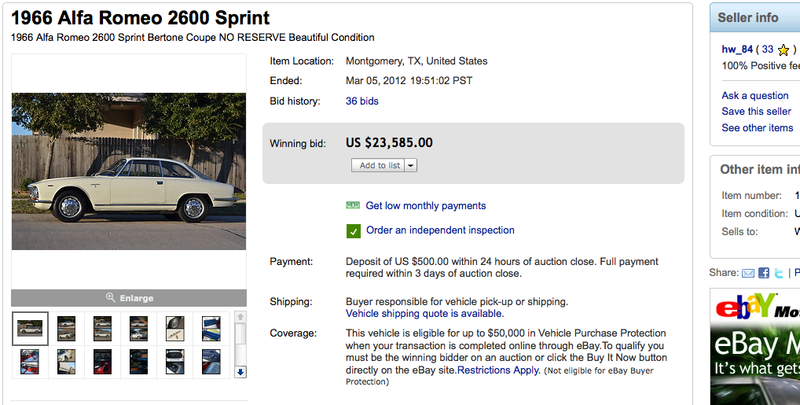 I got a bunch of links from Maurizo that included one to this car for sale. 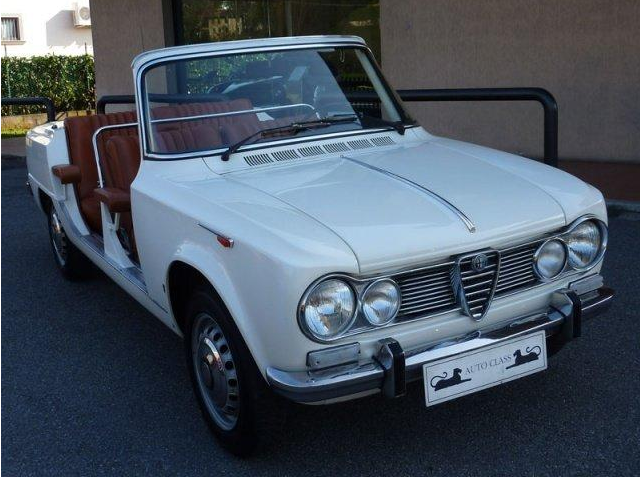 As you can see, it’s an open top/no doors stretched Giulia Super sedan in a style that most people in know would call ‘like a Fiat Jolly’, but sans wicker. On Capri, in 2003, I saw a mid-60’s Fiat 1500 station wagon done up this way. This sort of car was commissioned to give slow, fair weather (obviously) guided tours and serve as a hyper local taxi or errand running vehicle in resort areas. I could easily imagine this being some manufacturing executives facilities touring car -in Arese perhaps… oh, and it’s €75,000! If you put your hand on the screen to obscure everything from the windshield back, it just looks like a very nice Super. I like how the arm rests also keep the passing-out drunk from slipping out of the car. Update 5/26/09: Sold for $53,000! I can’t say if this was well bought or sold, but obviously someone wanted it at this price. Gran Sport Quattroruote Zagato 4R 10123*393050, 00112*16491. 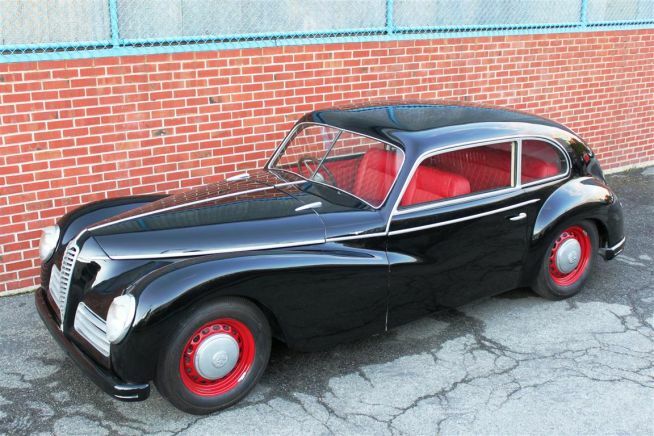 This car is available right now on eBay and Anamera. I’ve never seen one in person that I can recall so I’m not sure how these pictures will translate into a large physical object , but it looks pretty cool in a pipe-smoking, tweed-wearing sort of way. 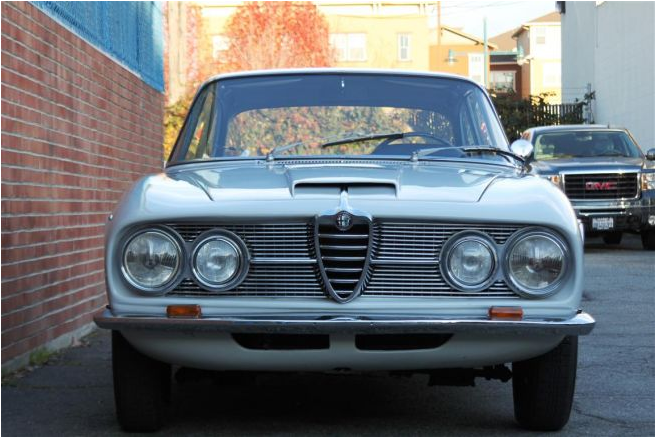 The seller sums up the story of this odd Giulia cousin so I’ll spare you a rehash. Kind of like Buck Rogers or any other long term sleeper, this staid gentleman finds itself out of place in the period dress of his time but youthful with the latest under its vintage inspired skin.